American Indian and conservation groups have sued the Trump administration for failing to protect Pacific humpback whales from fishing gear, ship strikes, and oil spills. Humpback whales continue to be caught in fishing gear near Monterey Bay and struck by ships near San Francisco's Golden Gate. The lawsuit contends that the National Marine Fisheries Service has failed to protect three Pacific Ocean humpback populations that were listed in 2016 as endangered and a third as threatened. The Endangered Species Act requires that the administration designate critical habitat within one year of listing and "not authorize actions that would damage that habitat.” Instead of protecting the whales, the lawsuit contends, the administration has proposed new oil and gas drilling along the West Coast, where the humpbacks migrate. 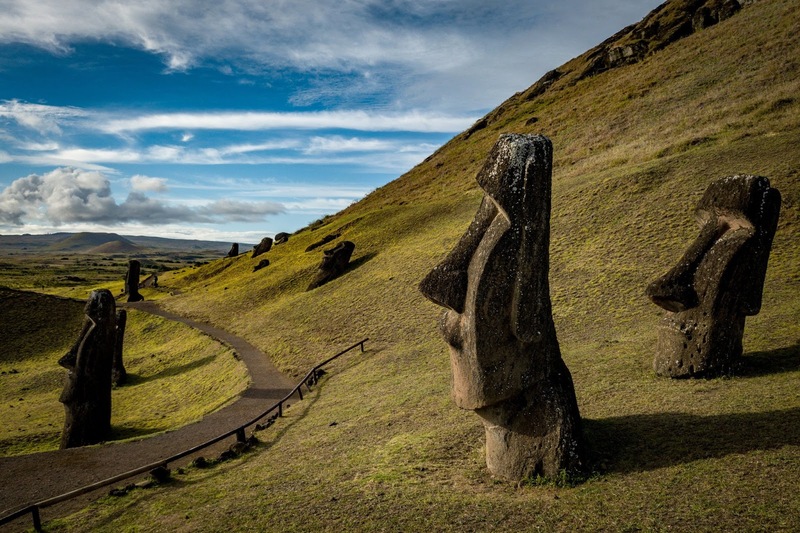 The coastline of 15-mile-wide Easter Island is eroding away due to sea-level rise. Easter Island is famous for its large statue heads, thought to represent the ancestors of the islanders. The island’s economy is fueled by tourism, and a 5-6-foot sea level rise, predicted by 2100, will destroy the mysterious statues that tourists come to see. Islanders built a seawall around one site, but it is unclear if this is enough to stop wave erosion. A new study finds that that about a quarter of the small-scale fisheries in the Philippines still use destructive fishing methods, including deploying explosives and dispensing poison, that was outlawed in 1932. "A growing number of fishers used crowbars to break apart corals so they could catch valuable but elusive animals such as abalone.” Says one researcher, "It is vital not to let damaging fishing practices become the norm." 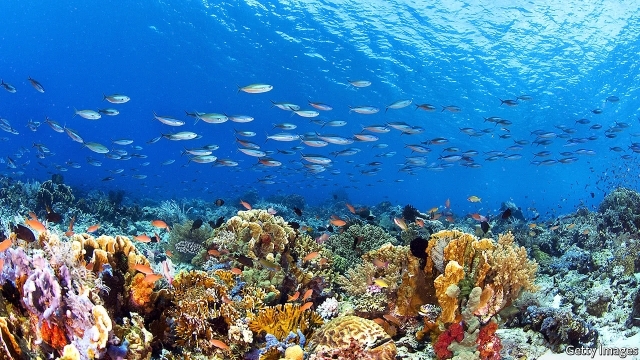 It is estimated that half of the coral reefs in the world have died since the 1980s. 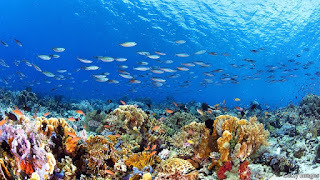 Causes include pollution and sedimentation, but the main cause is the warming of the ocean due to climate change. Warming causes corals to die in a phenomenon known as coral bleaching. “Ocean heatwaves in 2015, 2016 and 2017 finished off an astonishing 20% of the coral on Earth.” Scientists are scrambling to find ways to improve coral’s chances of survival by trying selective breeding, cross-breeding, and genetic engineering of corals that are less sensitive to temperature changes. 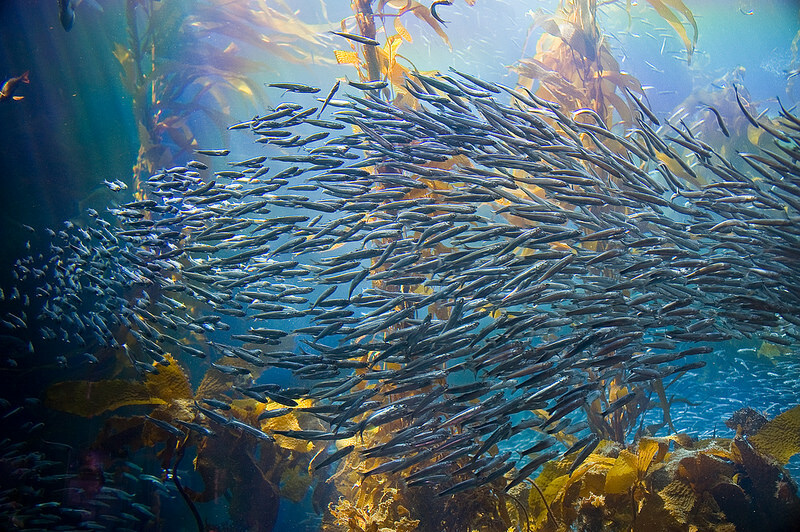 A study by scientists at the University of California at Santa Barbara has found that kelp forests are more valuable as structures than as food resources. "When British naturalist Charles Darwin traveled to the Galapagos Islands in 1835, he took notice of the giant kelp forests ringing the islands. He believed that if those forests were destroyed, a significant number of species would be lost." That prediction turns out to be true, but not for the reasons we thought. 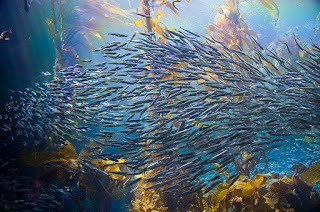 Says one researcher, "Our modeling suggests that the physical aspects of the kelp – its sheer size and its presence, the shade it casts, its effect on flow and the habitat it provides for predators – affect the reef ecosystem more than its productivity."